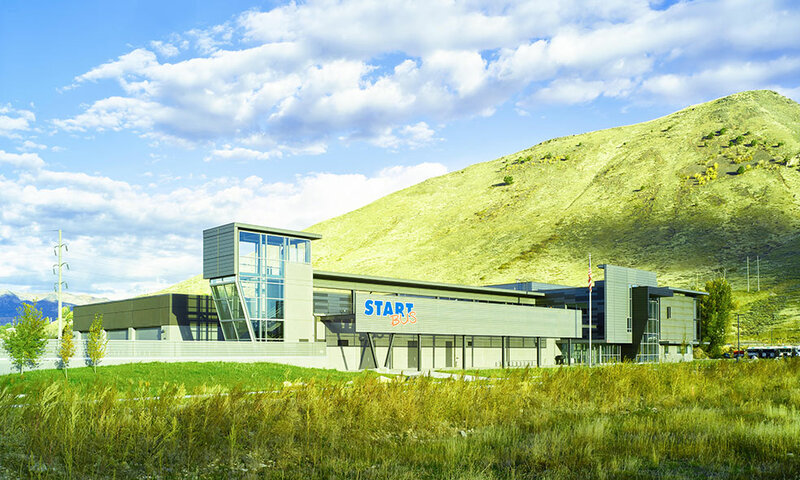 The START system is Teton County’s public bus service, partially funded by the Town of Jackson, Teton County, and the Federal Government. It has been in operation since 1987 and provides year-round service to locals and visitors in the Jackson area, as well as providing commuter service for employees from Star Valley, Wyoming and Teton Valley, Idaho. The system carries approximately 900,000 riders annually. This facility provides indoor heated storage for the fleet and a maintenance facility to replace the aging and antiquated Town of Jackson maintenance facility (which provides maintenance for all the Town, County, and START vehicles). The project was carried through the Town of Jackson entitlement process, receiving unanimous approval at all levels. 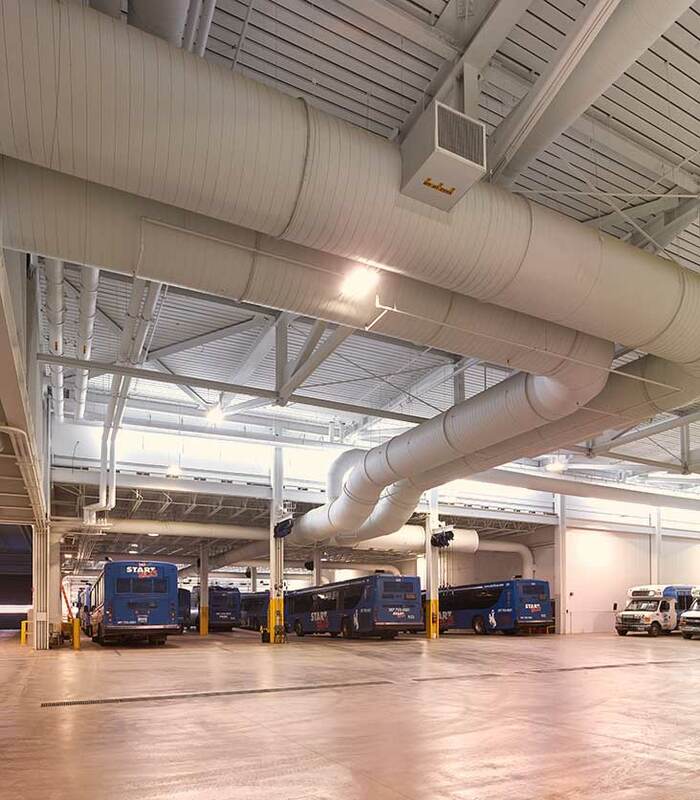 Jorgensen managed a multi-discipline consultant team consisting of an architect and maintenance facility planner/designer in developing a transit and maintenance facility for START Bus and the Town of Jackson. The initial services included an exhaustive site selection process that analyzed approximately 13 sites. A set of criteria were identified to rank the sites. A critical importance was anticipating how each site would serve the current needs of the community as well as the future services. 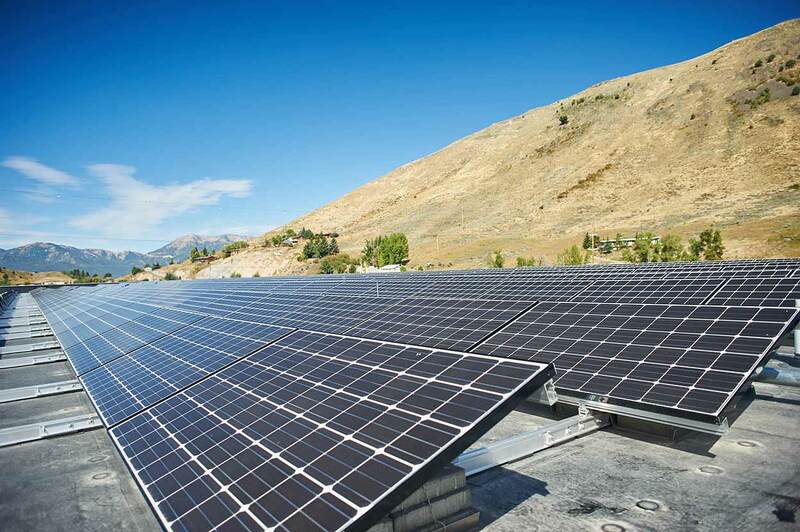 Responsibilities included site analysis, recommendations, and selection for the facility, programming for needs out to a 20-year horizon to ensure the facility is large enough, planning, design, and construction administration. Through the development of this project, Jorgensen has gained a very detailed understanding of the public transit service in Teton County. 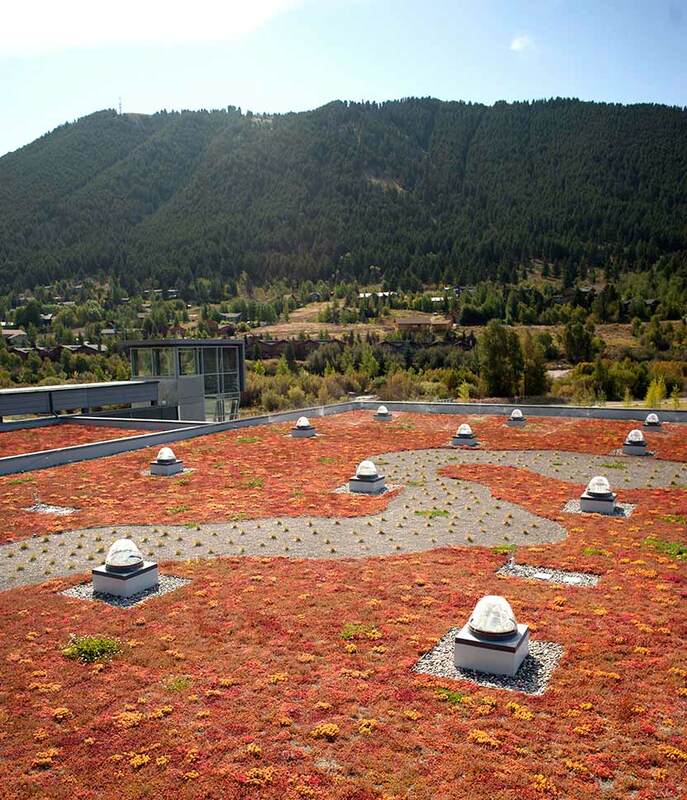 The project also exemplifies Jorgensen’s ability to navigate the public processes and political issues that are inherent to a project of this magnitude.